8 Comments on Will Our Industry Ever Innovate Like Morse? Probably Not. 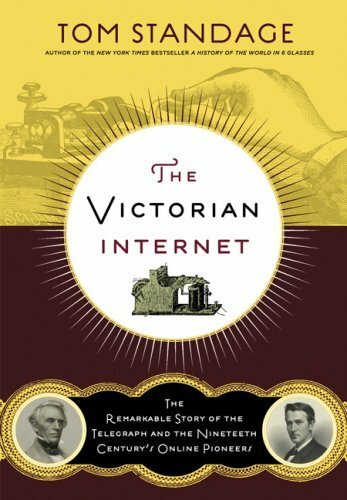 Author John BattellePosted on July 10, 2012 Categories Book Related, Media/Tech Business ModelsTags Internet, samuel morse, Telegraph8 Comments on Will Our Industry Ever Innovate Like Morse? Probably Not. I’m reading a fascinating biography of Samuel Morse – Lightning Man: The Accursed Life Of Samuel F.B. Morse by Kenneth Silverman. I’ll post a review in a week or so, but one scene bears a quick post. 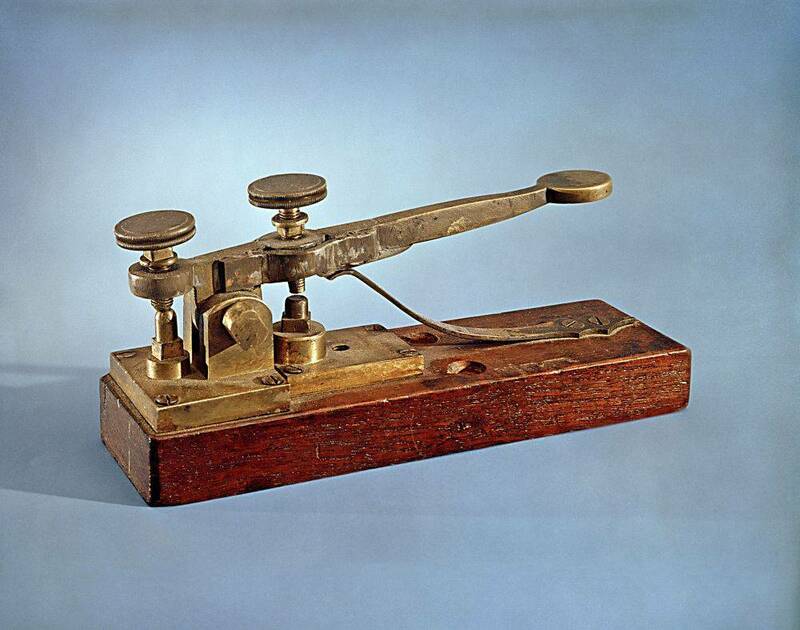 Morse successfully demonstrated his telegraph between Baltimore and Washington DC in May of 1844. Three days later the Democratic party convention commenced in Baltimore. In what turned out to be a masterstroke of “being in the right place at the right time,” Morse’s telegraph line happened to be in place to relay news of the convention back to the political classes in DC. 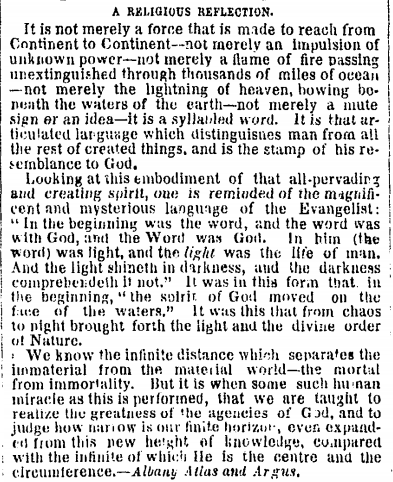 Recall, this was at a time when news was carried by horseback or, in the best case, by rail. It took hours for messages to travel between cities like Baltimore and DC – and they were just 45 miles apart.